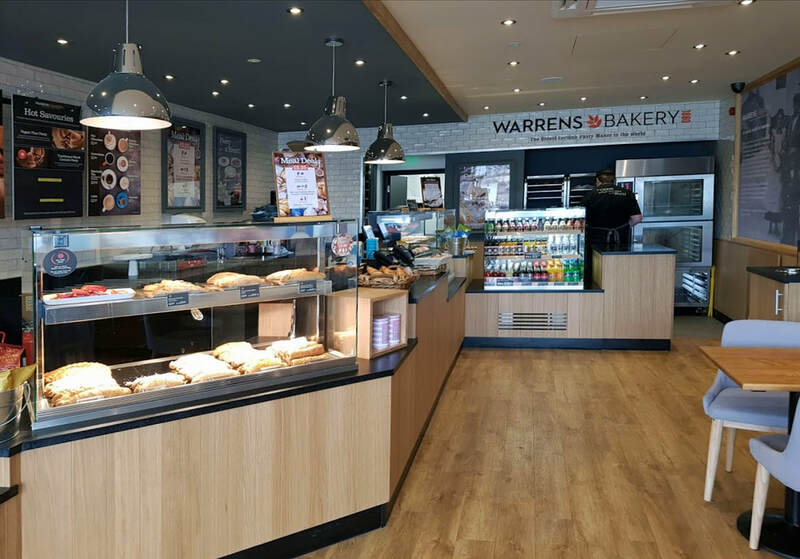 We have recently designed and planned stores for Warrens, a craft bakery with a rich heritage and a focus on provenance, being the oldest Cornish pasty maker in the world! 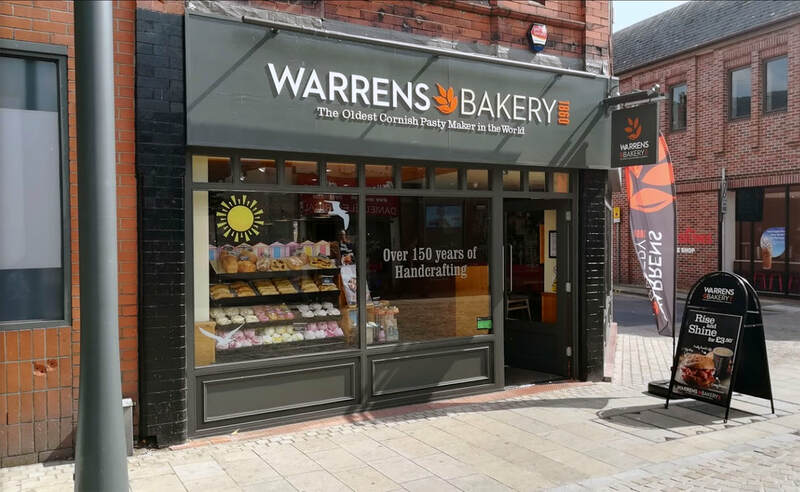 Our first designs have opened in Altrincham, Harrow, and Kenilworth. We have many more stores in the pipeline and will be uploading more photos of these shortly.